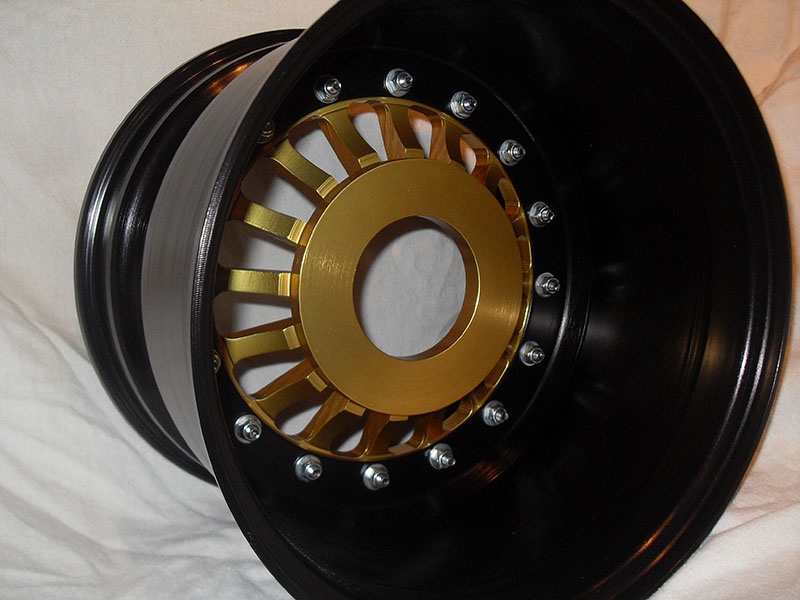 These are the newest addition to our range the FN. 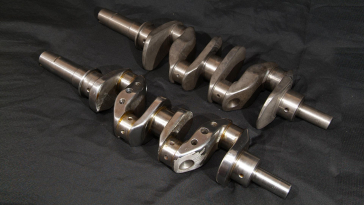 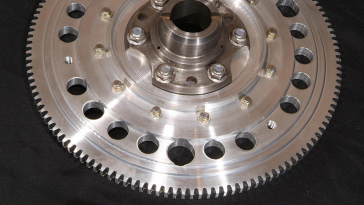 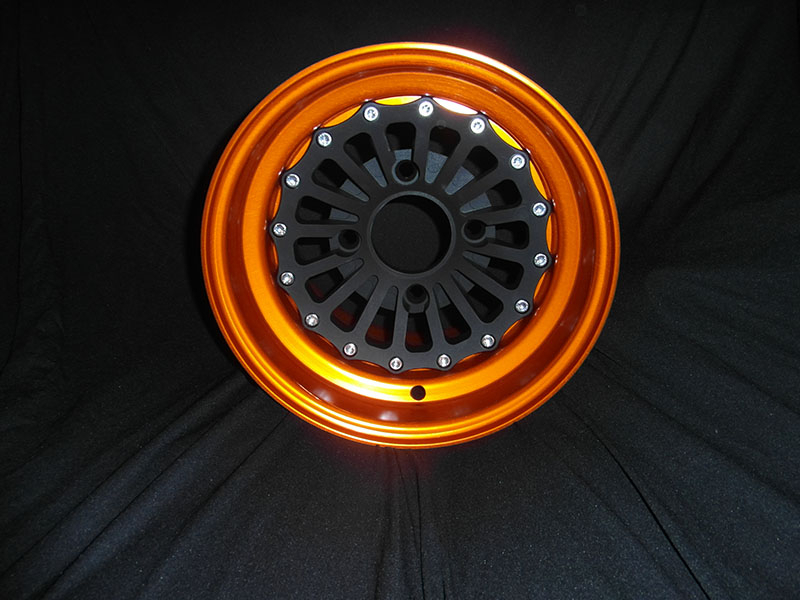 Due to the extra negative offset built into the billet centre, these wheels are only available in the wider range. Widths start at 7" and these wheels are designed to be used in wide track configuration. 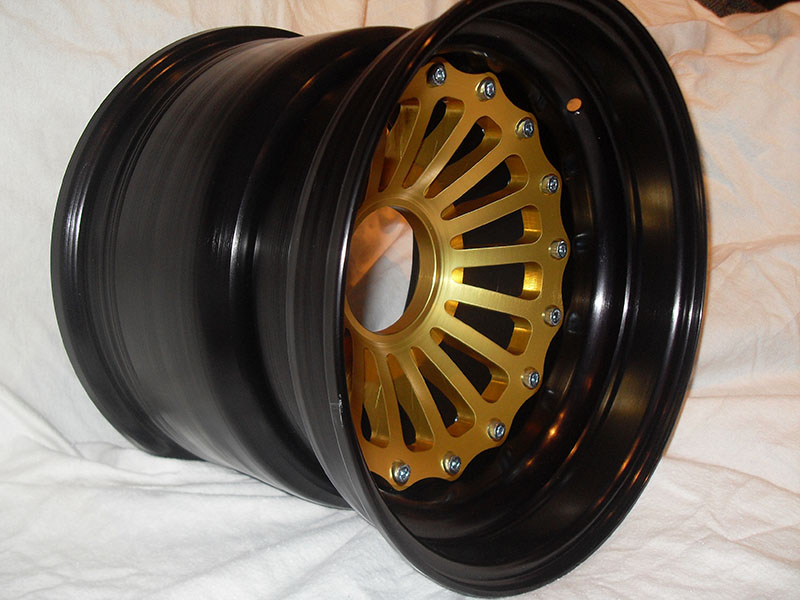 These centres have 32mm of negative offset built in, so any rim combos need to reflect this when ordering. 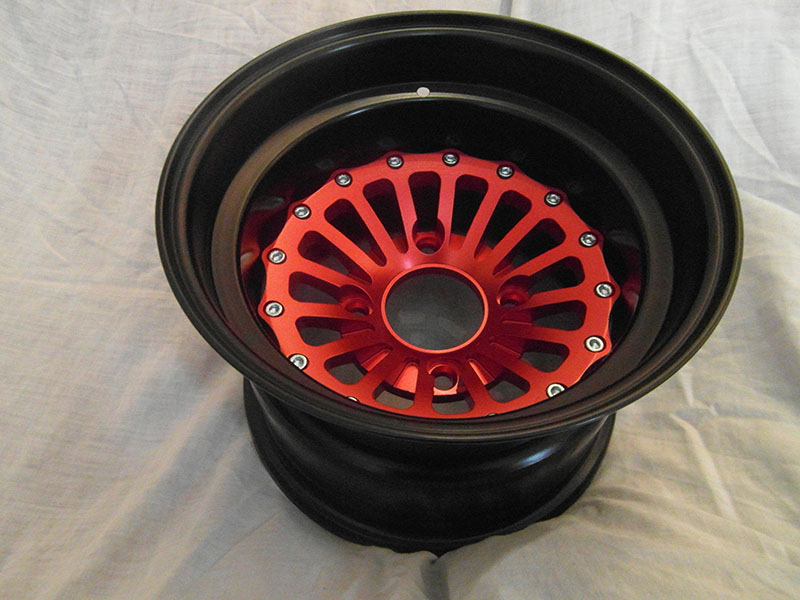 As usual we can assist you with recommending what rims you should order. 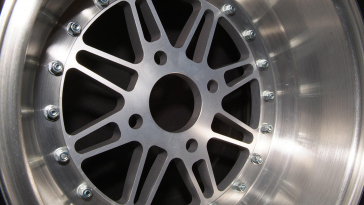 Although shown in the pictures in centre lock configuration with no stud holes, these wheels are available for normal 4" pcd fixing. 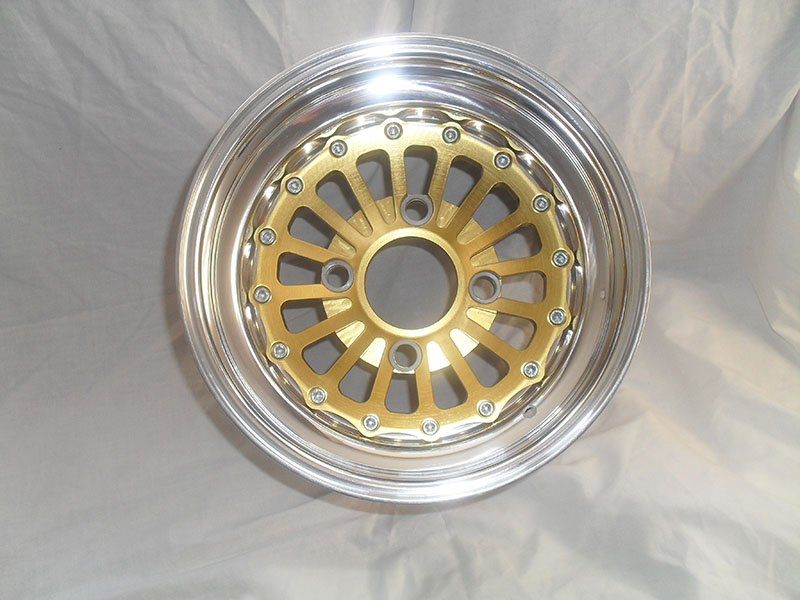 These wheels are only available in 10" versions at present, and would come with the usual polished outer rim and brush finish inner rim. 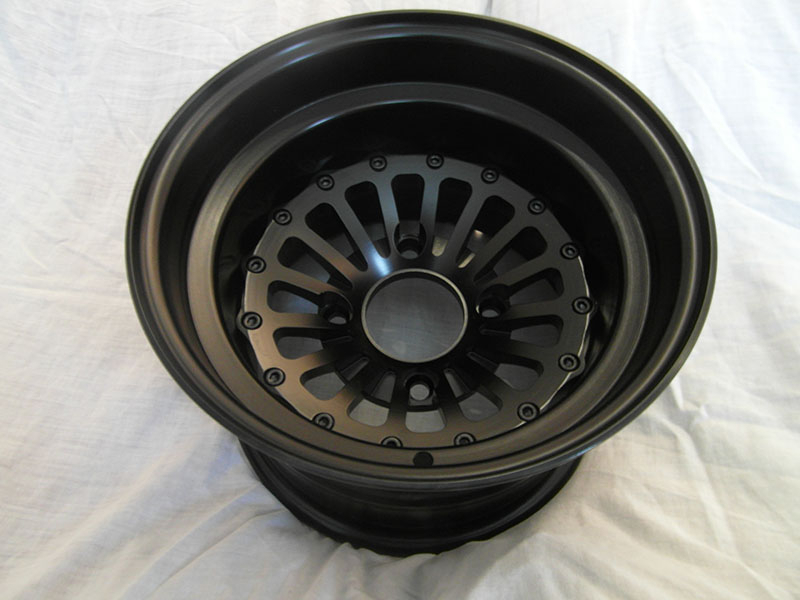 The black rim anodising is a non standard finish, but any colour rim /centre combination can be accomodated by special order. 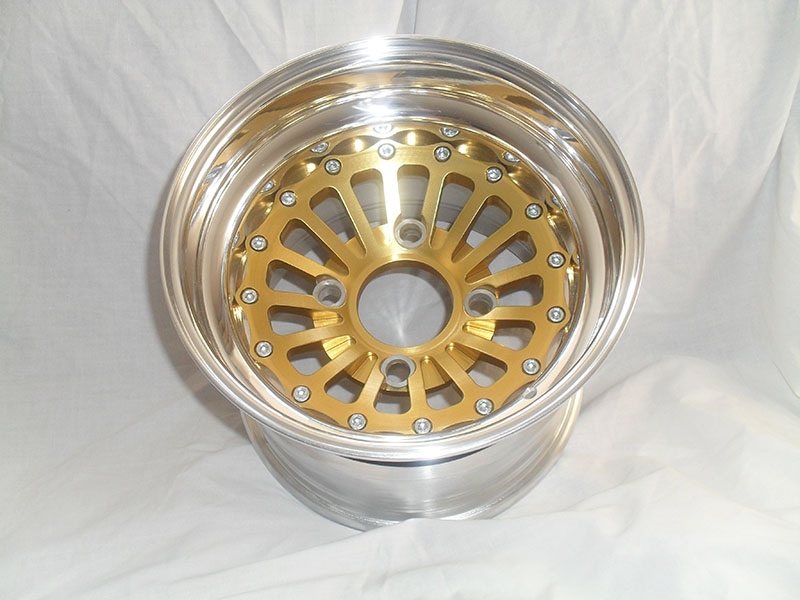 Please contact us for prices for fully anodised rims.